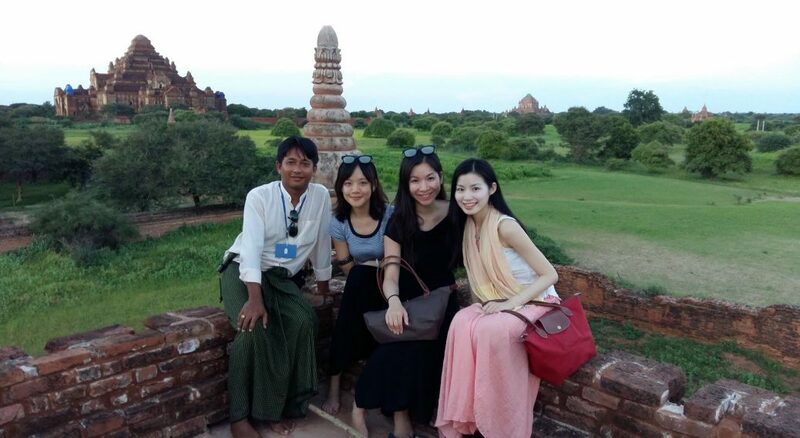 Hello, my name is Aung Kyaw Oo, and I was born in Bagan, Myanmar, which has very long history. There are over 3000 pagodas (temples) ruins here, many over 1,000 years old! This makes Bagan one of the best places in the world to visit and explore. Please come and see how gorgeous Bagan is!